Customer satisfaction is fundamental to UAV Navigation. 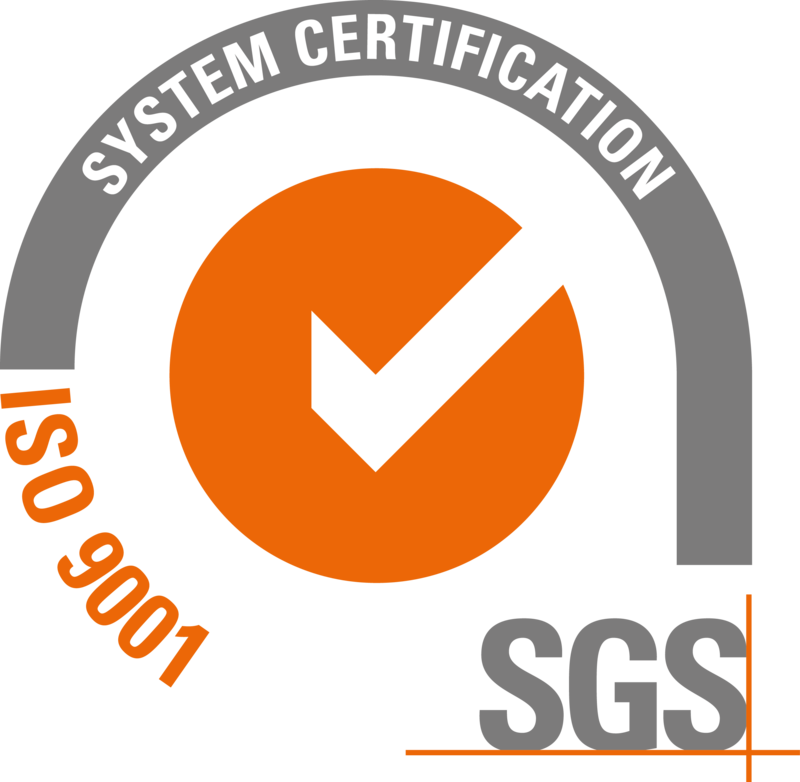 A vital part of maintaining the highest levels of customer satisfaction is the very best technical support. UAV Navigation products are built upon advanced technologies. Although the software is designed to be as intuitive as possible, the functionality contained within it is often not trivial. Besides this, the framework of the aeronautical industry within which the Company works often requires very specific and complex technical knowledge. UAV Navigation believes that any project downtime which a client might experience must be minimized. The Company’s support policy therefore places great emphasis on providing customers with rapid, easy to understand and professional support. UAV Navigation makes available the knowledge and experience of its engineers to all clients in order to assist and advise them. The technical support team includes individuals who are experts in each of the components and subsystems of a UAV platform and are able to draw on this knowledge to address any issue that a user might experience. Remote technical support may be provided over the phone, videoconference or via email; however, for quality and traceability the main channel used is e-mail. 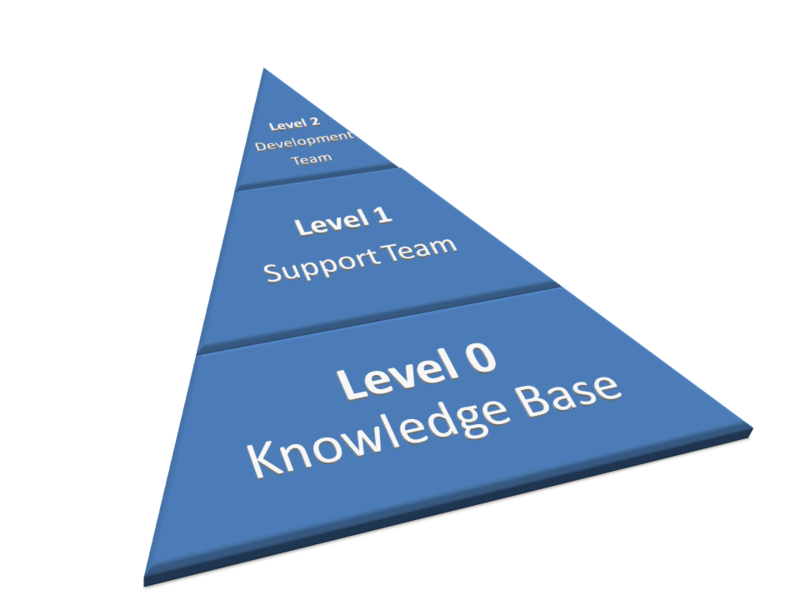 Level 0 - Knowledge Base. 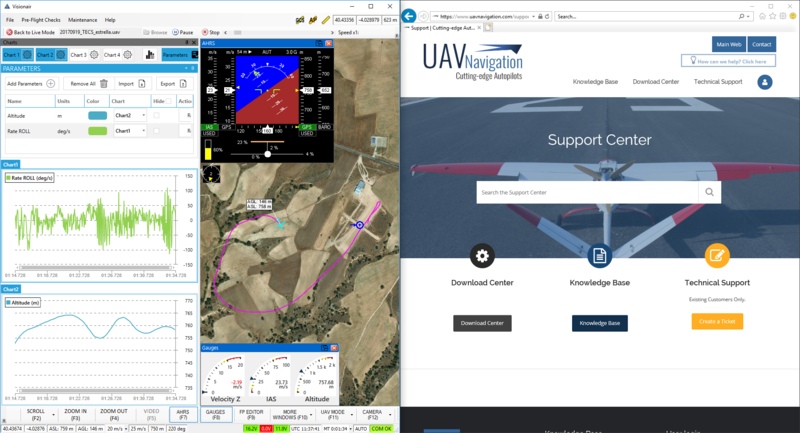 The Knowledge Base (KB) is the first port of call and is the main source of information that UAV Navigation provides to its clients. The goal is to provide an immediate answer to any query which a client may have regarding the products and services. The Knowledge Base is under a continuous process of improvement and update, with new articles being added every day. The Knowledge Base is keyword searchable and accessible via computer, tablet or smartphone. Level 1 - Support Team. If the answer cannot be found within the Knowledge Base, the client can contact the Support Team via the Support Center. This generates an e-mail which is logged by a ticketing system and assigned an ID. Such queries are therefore managed within a structured system, tracking progress and enabling the fastest possible resolution. Level 2 - Development Team. The engineers who make up the core technical departments at UAV Navigation are working hard every day to innovate, to develop the system and to provide cutting-edge solutions for the Company’s clients. However, these same engineers are made directly available if required to clients in order to resolve the most demanding technical enquiries. UAV Navigation is committed to client satisfaction. The technical support provided is an integral part of the Company’s hard-won reputation for only the very highest levels of service and product quality. Clients who have purchased products and services from UAV Navigation find that they have available a world-class technical support team which will provide rapid and professional support using state of the art technologies.